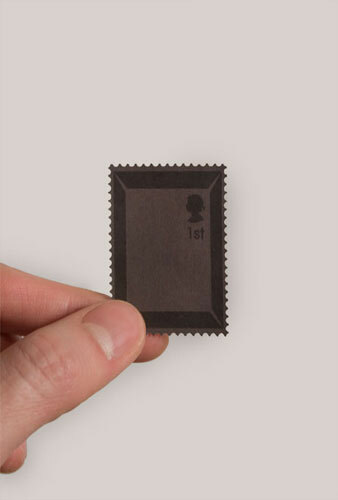 USPS - we've got a great idea for you. 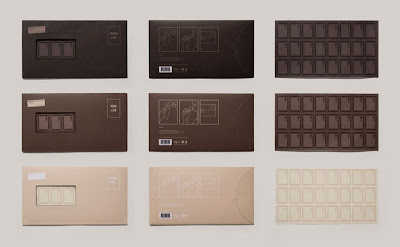 If you're trying to motivate people to send more mail - how about using Toby Ng's concept for chocolate flavored stamps? With dark, milk, and white chocolate flavors, it would sure make sending that dreaded rent check much more enjoyable. that is hilarious, love it.